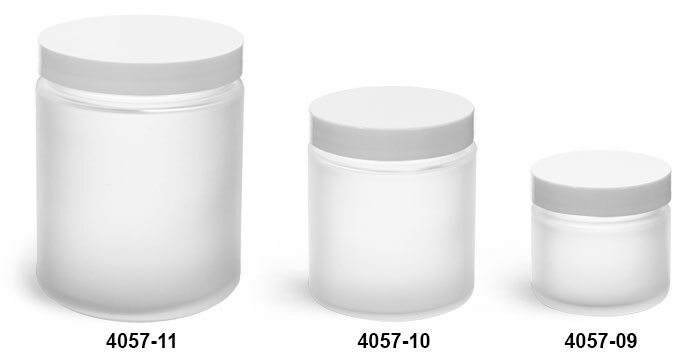 Our frosted glass straight sided jars come in several sizes complete with smooth white F217 lined caps. 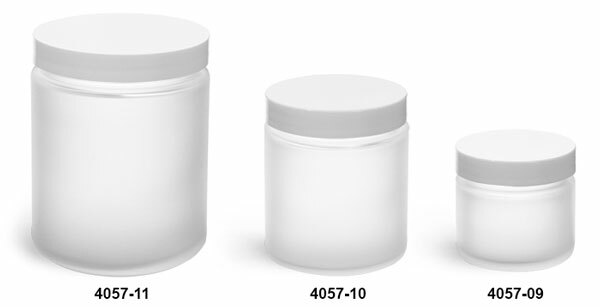 The white plastic caps provide a full high end style to these frosted glass jars. 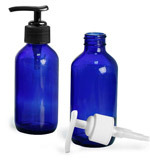 Choose this set for products that could include face creams, cosmetics, and more.